Have you ever thought why all these were happening, even though we have all upgraded systems and technology? The major reason behind these complications is lack of communication in ways like monitoring vehicle speed, driver’s behavior, school bus routes etc., as a school management it’s their responsibility to provide a safe and comfortable transportation facility, this is also important as equal to providing top quality education. 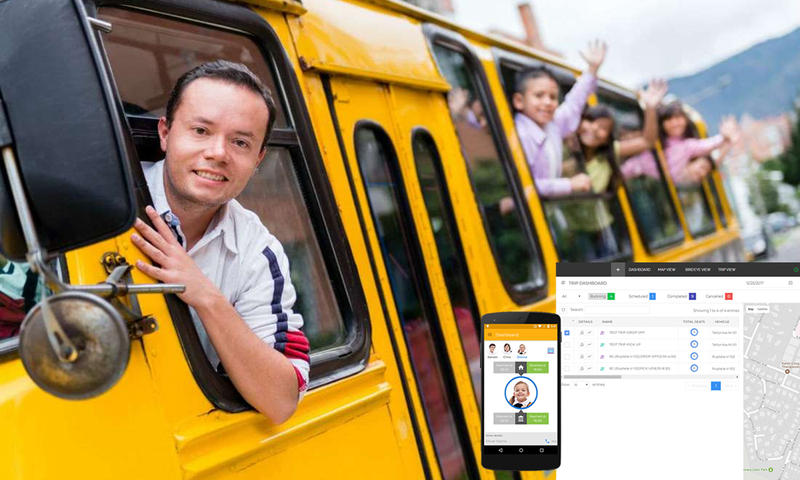 Monitoring school buses in real-time and optimizing routes to be taken is the best way to save money and ensure school bus safety. 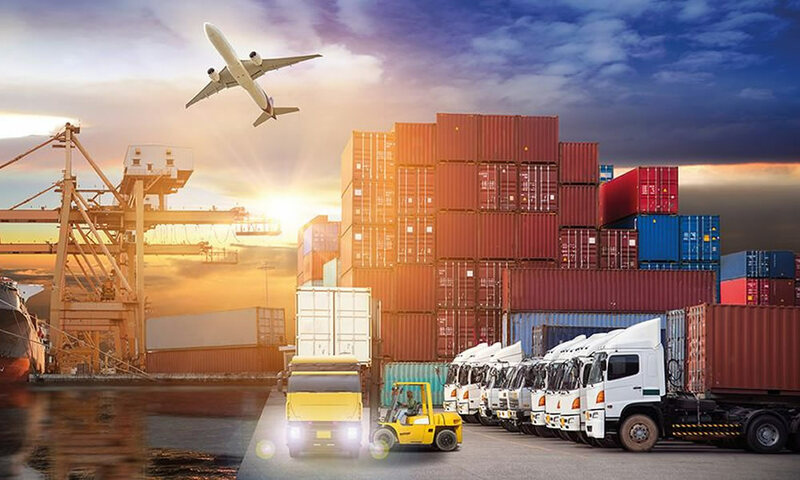 GPS vehicle tracking system will be the decisive solution to overcome all these complications and delivers all the required, relevant solutions as per the need. 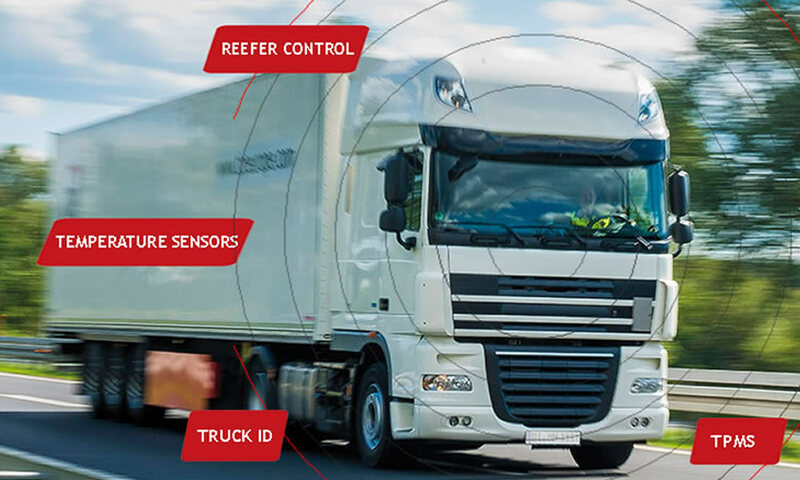 RFID readers integrated with Vehicle tracking device ensures to update the attendance of the students which helps to identify student’s presence and also for drivers face recognition .Gives accurate and timely information to school management and parents. Automated Pick/Drop alerts will be sent to respective parents mobile. This helps to respond immediately when mishap caused to children. 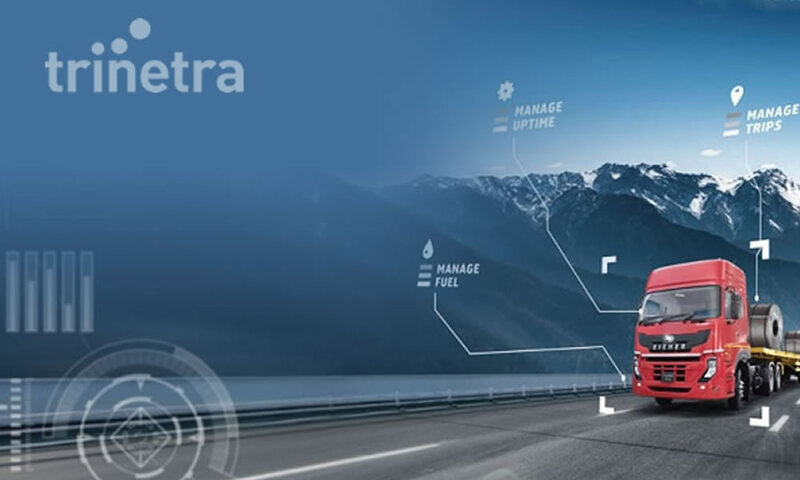 Button accessible to the driver is an added advantage &sends instant alerts via SMS during hazardous situation which needs quick action. 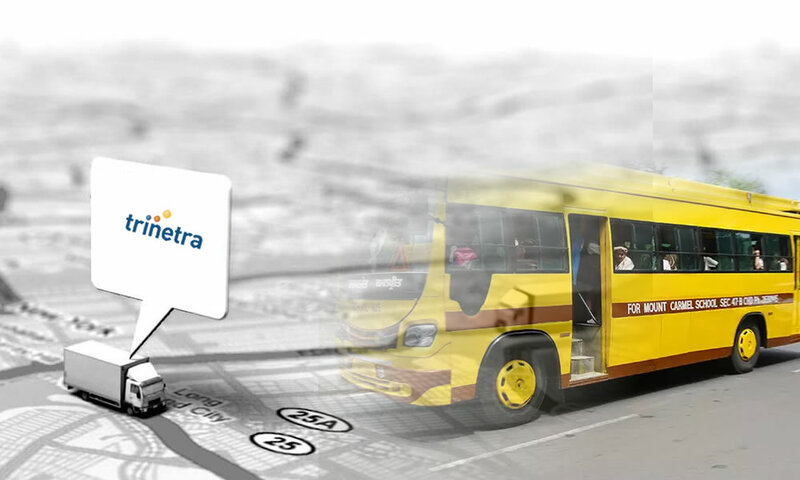 No more delays this is the right time to get your right vehicle tracking partner for tracking school buses, we @ Trinetra wireless offer the best solutions to meet your vehicle tracking needs, to know more in detail leave us an enquiry.